Welcome, Choose A Domain & Hosting To Get Started Your Business! 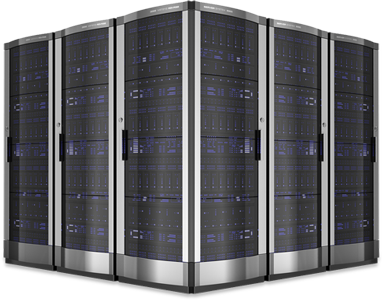 Our hosting services with state-of-the art cloud hosting infrastructure along with high-end processors, superior performance, advanced memory and storage capabilities and resource isolation guarantee the performance of your website at all times. Our cloud hosting ensures reliability with advanced mirroring and dynamic positioning. 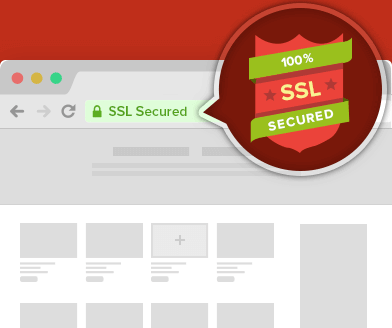 Ensure security of customer data and transactions on your website with easy to obtain SSL certificate. The SSL certificate protects data of your customers including passwords, credit cards and other sensitive information. Ideal for small to large business websites and blogs. 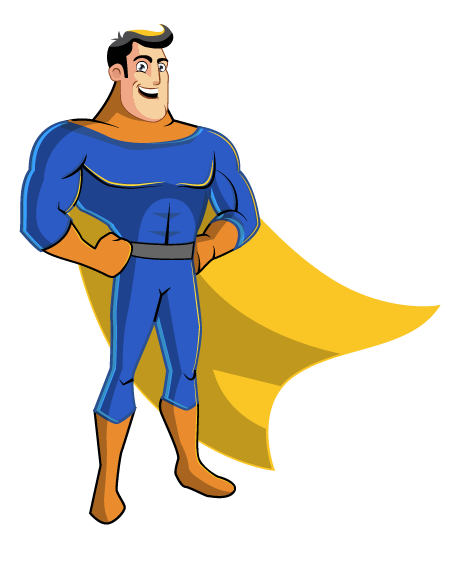 Hosting plan includes cPanel, Addon domain, support for PHP, Apache and more. Easily establish an SSP server with complete root access in a few seconds using our CentOS systems. 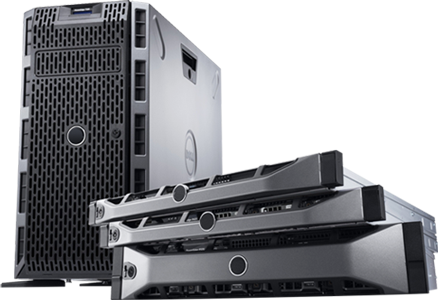 Your vitural private servers are ideal for your growing business needs. TCP Host is the best hosting platform for my demanding online business. I can access cPanel at any time to update my website in realtime. Whenever I have troubles, the support staff are always there for me, providing customized help. My customers love my website, thanks to TCP Host !!! Before using TCP Host services, I have been losing sales because my ecommerce store was slow. When I switched to TCP Host, I realized that the mistake is not with my website, but with my previous hosting service. Now, my website operates at blazing speeds and I have created a loyal customer base. I am a newbie online entrepreneur trying to make it big with my online business. I feel fortunate for choosing TCP Host because I don't have to worry about the difficulties of web technologies as there is a technical team to support me. I run a small-scale business online with multiple products in multiple categories. I use Linux hosting plan from TCP Host and I am glad that my website is never slow. I encounter troubles in maintaining my website because of my inexperience with web technologies. However, the support staff of TCP Host are extremely helpful in getting my website back online in a few minutes. 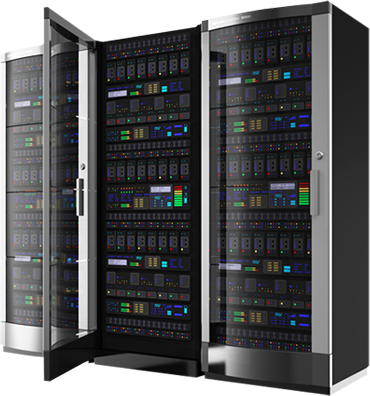 I was apprehensive of using VPS for my online business, but TCP Host made it simple. I didn't have to worry about uptime because my website was always blazing fast. If you have a demanding online business, I highly recommend web services of TCP Host. Our support team is available 24/7 on email, phone and chat. 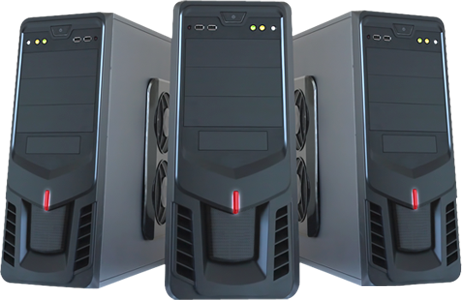 To honour our commitment, we have put together a team of tech enthusiasts who are well trained by system administrators to provide you with top notch support.